One of the greatest Regnant Queens of Georgia was known as Queen Tamar or Tamara the Great of Georgia. I knew about this Queen since I was a small boy as my sister was called Tamara and both my mother and my Russian step-grandmother told me about this great Queen Tamara from the Caucasus Mountains of Russia. Queen Tamara belonged to the Bagratid dynasty that claimed to be of descent from King David. Queen Tamara was married to a very interesting historical figure called David Soslan who was the King of Ossetia (or Alania) when he married Tamara. Historians have confused Bagrat II with his grandson Bagrat III (the son of Empress Judith and Georgius Tzul). 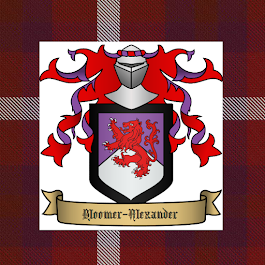 When Gurgen (Bagrat II's natural father) died in 1008 it was the grandson Bagrat III who became the King of all Georgia and his grandfather Bagrat II died soon after. This Bagratid princess Tamara married the Khazar King David of Taman and their son Georgius Tzul (Zenobius) was also a King of the Khazars. Georgius Tzul was to marry the Jewish Ethiopian Queen Empress Judith or Gudit. King David of Taman was a grandson of the Khazar Khagan or King Aaron II via his daughter Princess Zenobia. Princess Zenobia married the Chief or Prince Mani of one of the Khazar ethnic or clan groups that came from the Siberian homeland of the Cumans (Xionghu Empire). They were the descendants of King Hosea the last King of Israel and his warrior horseman from the tribe of Manasseh who fled into the east and eventually established a Manassehite Kingdom north of China. They belonged to R1a Z93 haplogroup. David Soslan was also a cousin of Queen Tamara through her Ossetian mother Burdukhan, according to the Georgian chronicles. 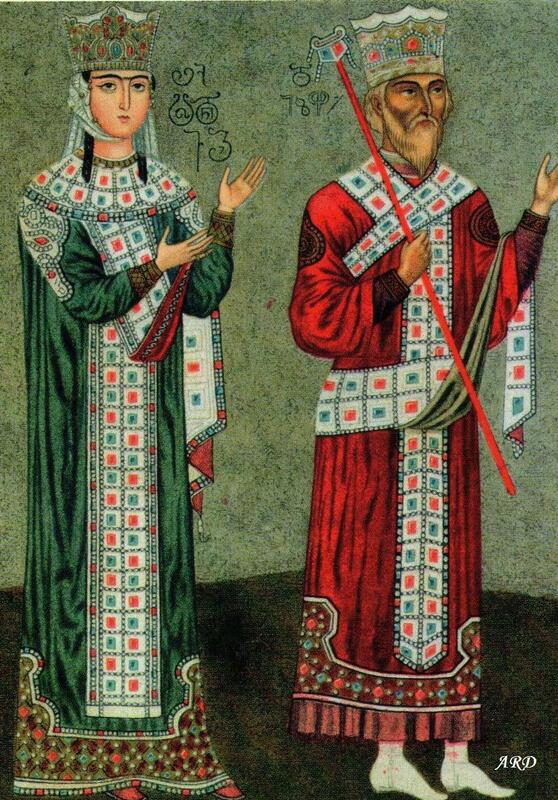 Burdukhan's father was Khuddan King of Ossetia and her mother Garandukt (Duka or Judith) was the daughter of a Jewish Ethiopian Princess (descended from Queen Judith) and the Byzantine Ambassador to Jerusalem, Andronicus Komateros Doukas. King Aton was married to an Indian Princess whose father was the Cholan Emperor of the Three Indias. Their son Prince Jadaron (Jatavarman/ Yochanan) was to reign as Cholan Emperor Rajadhiraja Chola II. King Aton also had an interesting religious background as his father Prince David was a Christian (of Khazar Jewish ancestry) and his mother a Ossetian Jewish lady. Jadaron was the legendary Jewish Christian king-emperor called Prester John and he abdicated the throne in 1178 in favour of his younger brother so that he could become a Christian hermit monk. He was famous for his beautiful gardens and wrote a book on plants in the Hebreo-Georgian-Ossetian language of his family. This book is today called the Voynich manuscript. 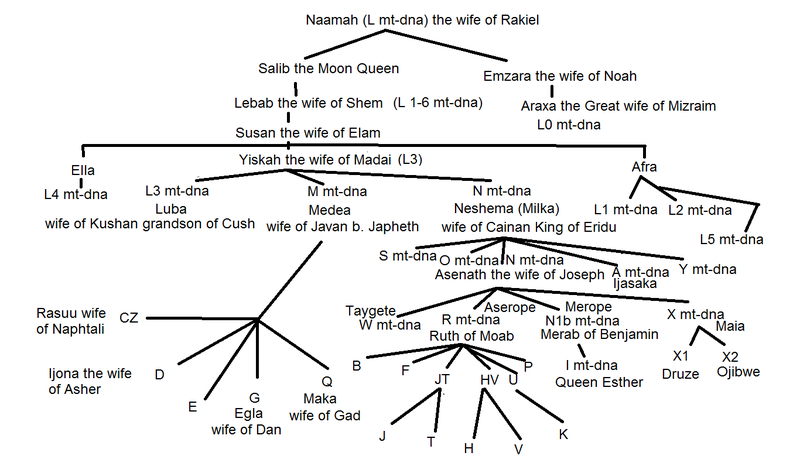 Jadaron married as his first wife the Geveret (Lady of the Davidic House) Hana the daughter of the Babylonian Exilarch, Hisdai V(Chasdai) (d.1150). Jadaron married secondly to a Pandyan Indian Princess. 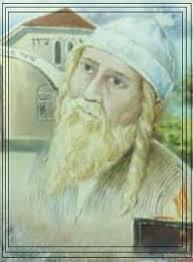 David Soslan (b.1148 d.1207) was their eldest son and his younger brothers Solomon and Hanan were the Jewish Kings of Tehama and Telmas mentioned by Benjamin of Tudela in his travelogue of the time. His half brother by his father's second wife was Vikkirama Pandyan the King of Pandyan in India. Tudela also speaks of Prester John. The three Indias included India, South East Asia, Australia (known as Greater Java) and the lands in the Indian Ocean (now sunken under the Ocean but easily found today on google earth) and even some of the lands on the east coast of Africa. It was a huge Empire with many kings ruling over the diverse ethnic and religious groups. It was the Cholan King Rajender the Great who in the early 11th century conquered this huge Empire which had been under the religious spiritual authority of the Amazon High-Queen. He conquered the Amazon capital in Greater Java called Kanka or Ganga (now under the sea off the Western Australian coast) and married the Amazon High -Queen Tribhuvana (Diana/ Dini/ Dyah). These priestess High -Queens were also known as the daughters or priestesses of Diana or Dione or Dinah. David Soslan married in 1174 as his first wife the Lady Hadassah (Hadi) of Babylon (b.1155), his cousin, who was the daughter of his uncle Solomon V Babylonian Exilarch (b.1126 d.1165). On the death of his uncle Daniel II Exilarch of Babylon in 1175 he was appointed as the Jewish Exilarch as David V. When he was 30 in 1178 on the death of his father he was deposed as Exilarch and moved to Ossetia where his cousin King Suarn had died and he was the heir to the throne. In 1189 (or possibly 1187) he married Queen Tamara the Great of Georgia. From his first marriage he was the father of a line of Exilarchs that reigned as Babylonian Exilarchs until the 14th century. The last Exilarch of his lineage to reign in Babylon was David X (b.1305). A son of David X, Mar Sadaya, married a Davidic heiress Ada of Aleppo and became the ancestor of the Dayan family of Aleppo. David Soslan is also the male line ancestor of many of the Kings of Georgia. The present heir to the Georgian throne five year old Prince Giorgi is said to be a direct male line descendant of David Soslan. 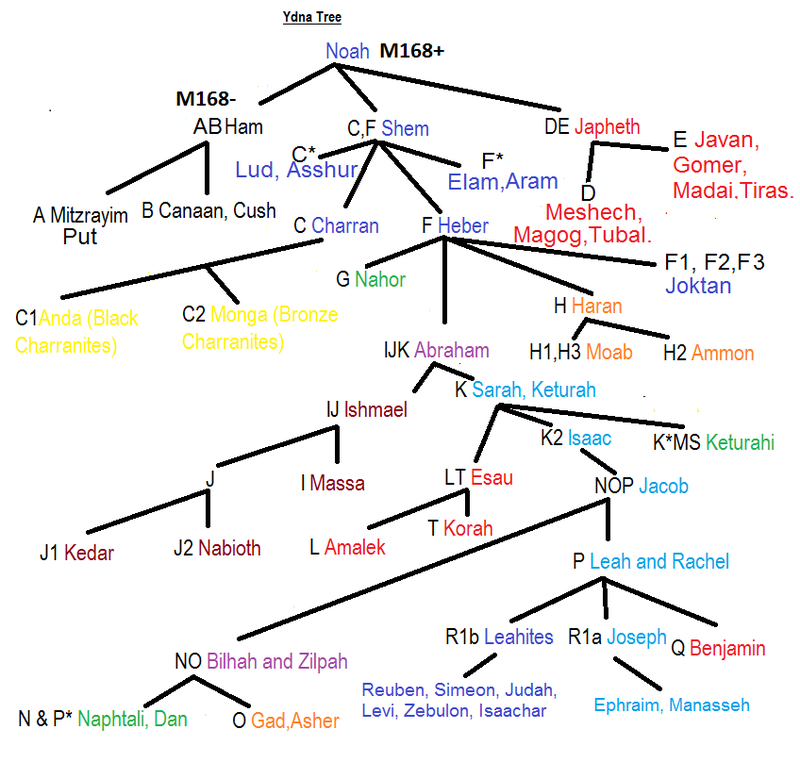 The Royal Kings of the Khazars belonged to the Ephraimite lineage of R1a Z283 whereas the Khazar lineage from the tribe of Manasseh, to which both David of Taman and his descendant David Soslan belong, is R1a Z93.